Flyfishing for pike has never been more popular. 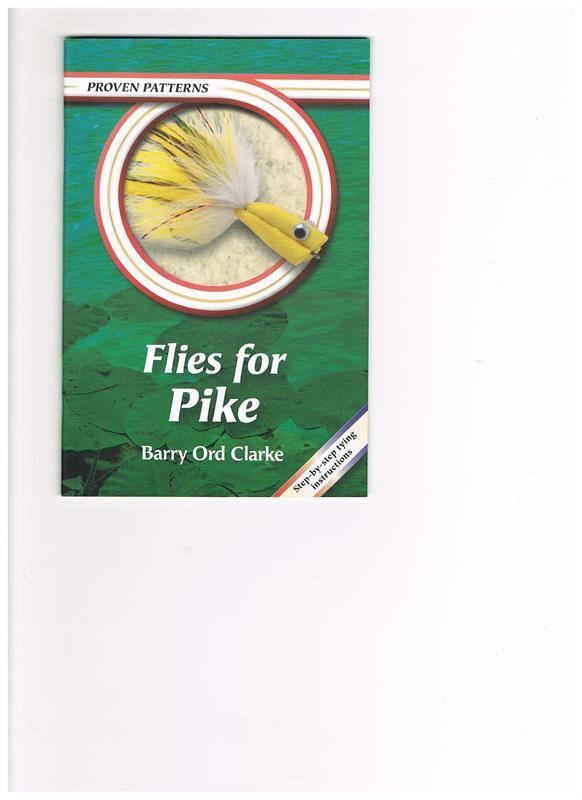 Barry Ord Clarke presents us with a new generation of successful flies for pike developed by expert pike flyfishermen and fly-tyers. Herman Broers, Dougie Loughridge, Simon Graham, Ulf Hagstrom, Ad Swier and Steve Silverio have all contributed their well-proven patterns. Ten proven patterns - flies that have proved their worth - catching many big pike in British, European and North American waters. 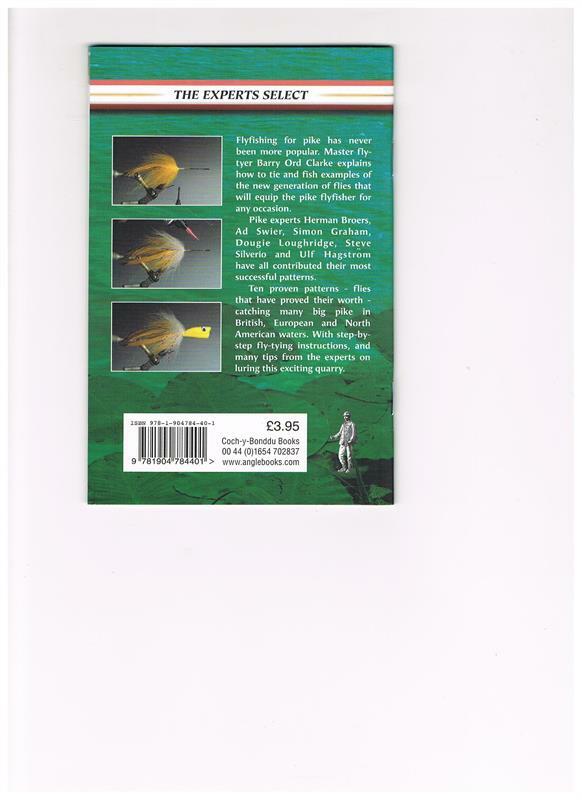 With step-by-step fly-tying instructions, and many tips from the experts on luring this exciting quarry. This is the first in the new Proven Patterns series of step-by-step guides to flies that catch fish. Other current titles are "Flies for Sea-Trout - Rivers," and "Flies for Sea-Trout - Saltwater." Forthcoming titles include: Proven Patterns: Flies that catch Salmon. Proven Patterns: Flies for Carp and Coarse Fish. Proven Patterns: Flies for Bass, Mullet & other Sea Fish. Proven Patterns: Dry Flies for Grayling. Proven Patterns: Flies for Rainbow Trout.